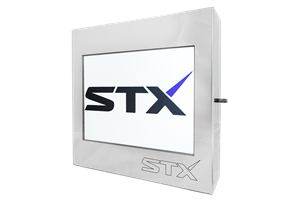 STX Technology constantly works on improving its product range. 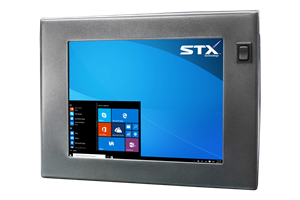 Previous Generation Products list contains industrial computers and monitors which are still available for order even though STX Technology has released an updated product to replace the original one posted below. 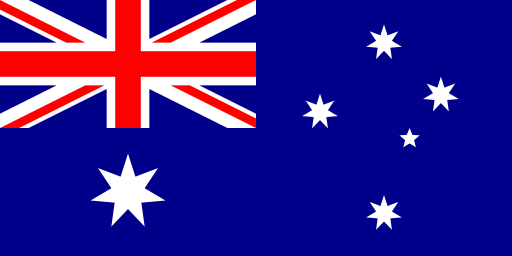 These units are highly reliable and proven in many industrial applications in Australia, USA, UK and globally throughout the years. If you have questions about product range and legacy models, feel free to contact the STX Technology Team.